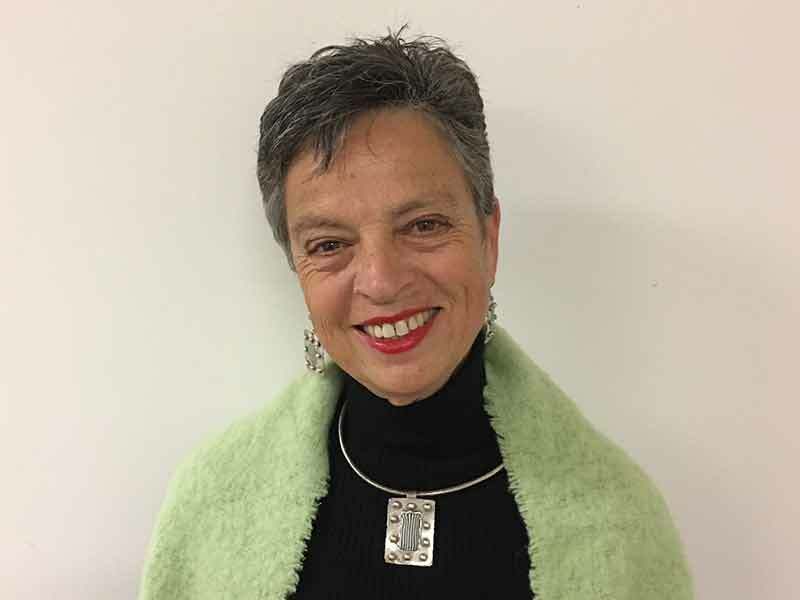 Linda Eisler is a retired schoolteacher who was a Greens Councillor on Canterbury Council from 2008 till 2017. Linda believes that the community needs to have a say in the new Canterbury-Bankstown Council. It needs to be inclusive and represent the whole community. Greenspace and public facilities like schools and good public transport are vital to a healthy community. So is reasonable and sustainable development. While on council she has consulted widely with a large number of groups. She has represented their issues through her participation in many working groups like disability, multicultural, floodplains management. She established the Environment and Sustainability Working Group. Amongst her achievements was the establishment of a regional energy study; developing the Interfaith Talks; chairing the GreenWay. While council has been in administration she has continued to represent the community with the new administration and has liaised successfully. She has always demonstrated honesty and has been outspoken in her representation of residents and community groups. She is reliable and fearless in her commitment to all her constituents.